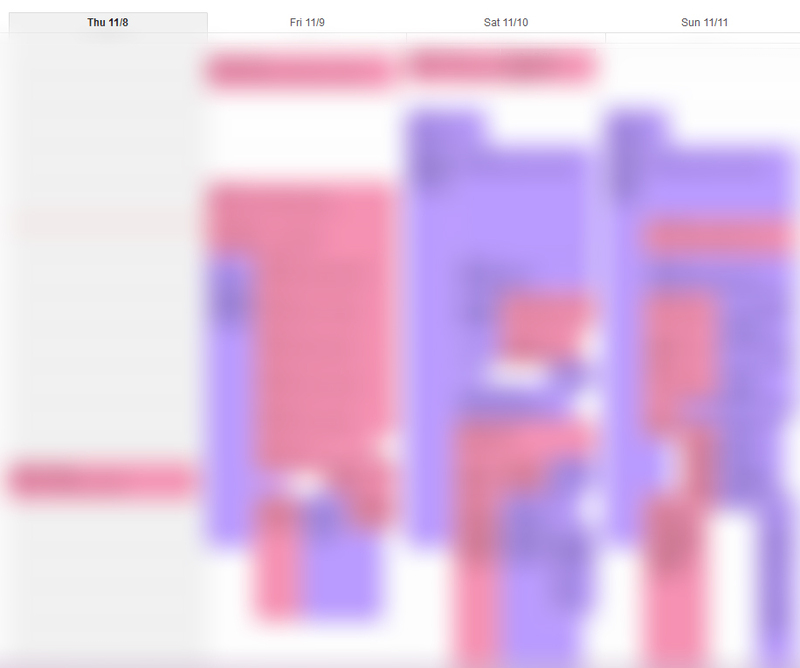 The Still -Secret for now- Calendar. Will be following Comrade @alafista on this media Conquest! That includes some Artist Arrivals from the Airport! If you want to know exactly when they will be coming…. This entry was posted on November 8, 2012 by Zh3uS. 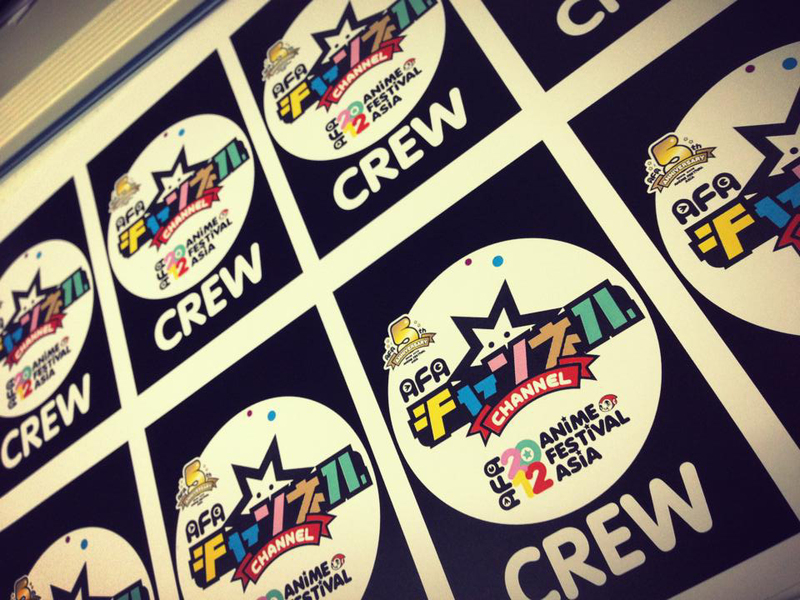 It was filed under Event and was tagged with AFA, Anime, anime festival asia, asia, festival. Will be heading over on Saturday, really looking forward to the event itself, not sure how will the nation will respond to it this time round with its crowd!